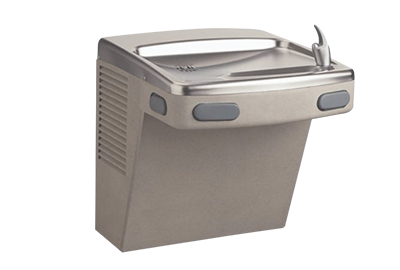 IDWF offers the best range of Oasis drinking water fountain that is free from harmful bacteria, viruses, sediments, metals and chemicals. 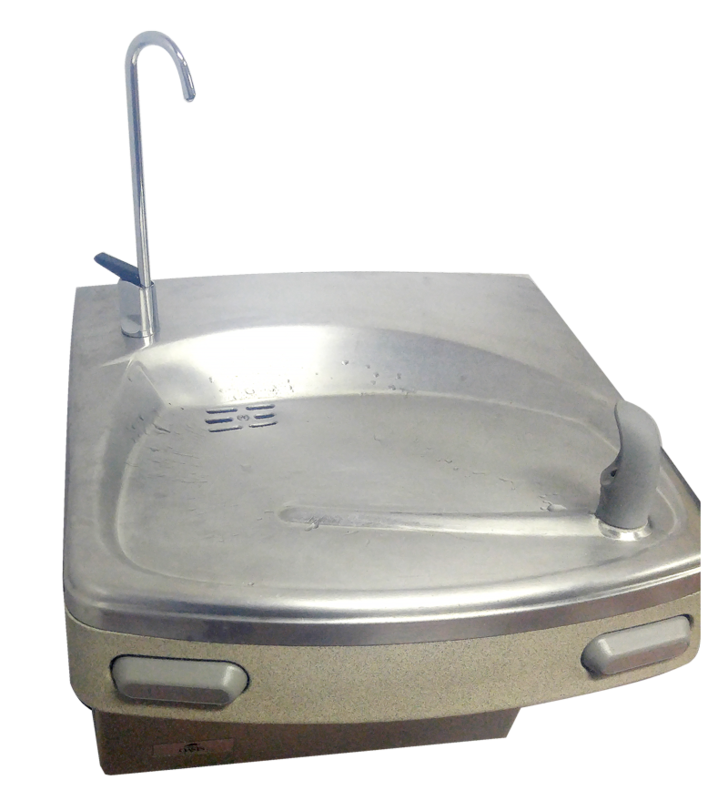 Oasis is the best brand of fountains which is suitable for both indoor and outdoor areas. Includes a 5-year limited warranty on the cooling parts and some major components. 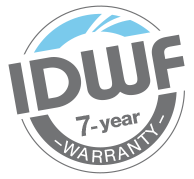 One-year warranty on the minor components. We do not keep this item in inventory. Prices may vary due to the US dollar exchange rate. Please contact us for a quote.